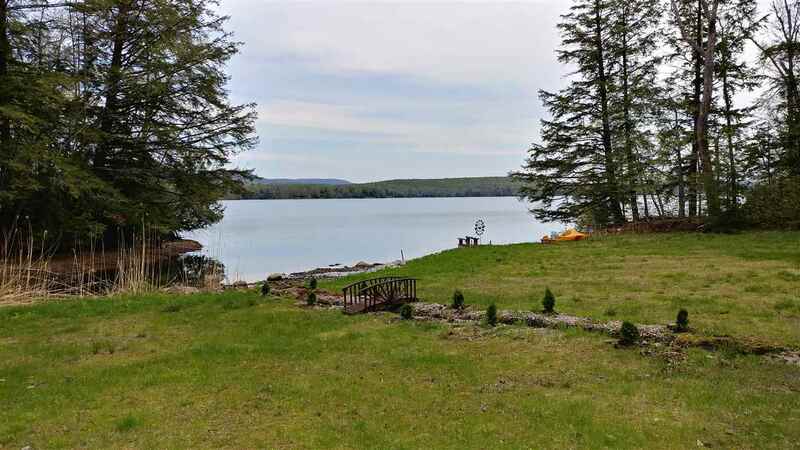 201 South Shore Rd, Gloversville, NY 12078 | Arlene M. Sitterly, Inc. 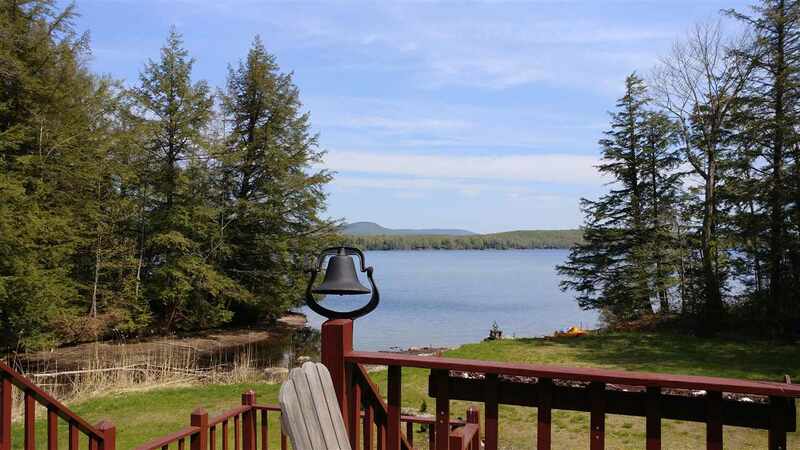 Welcome to Peck Lake! 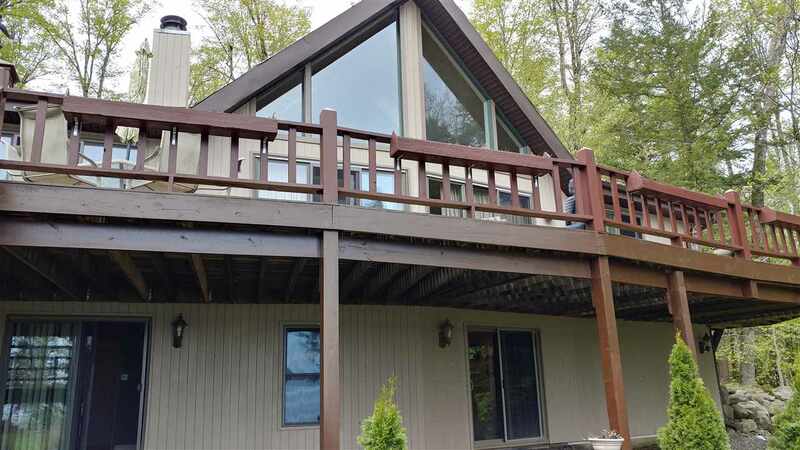 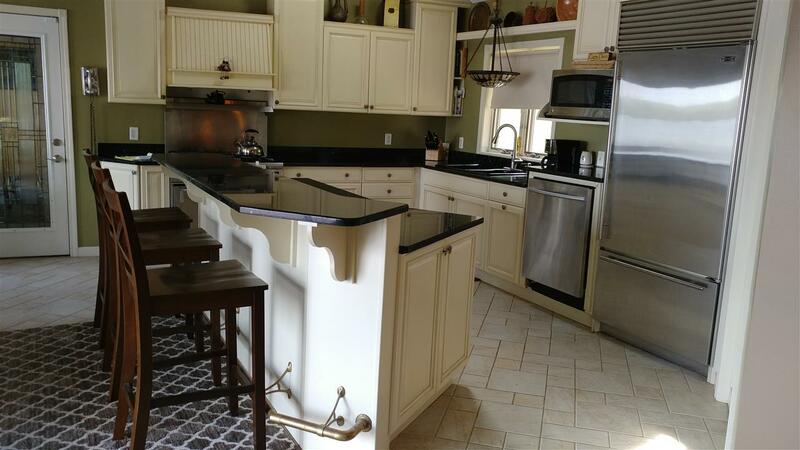 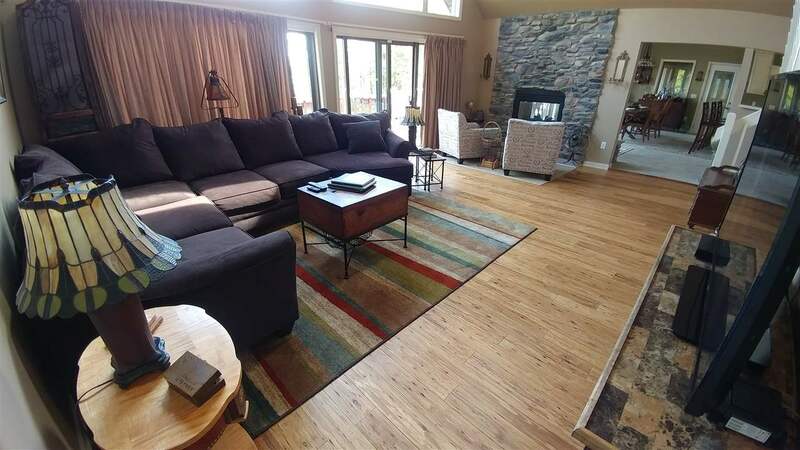 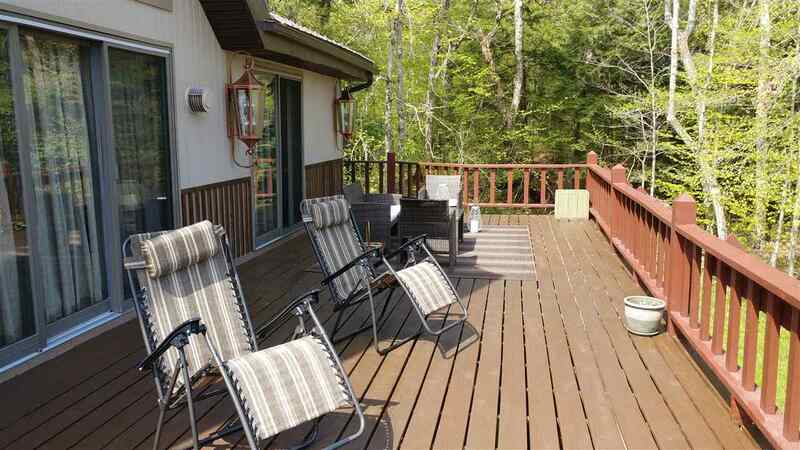 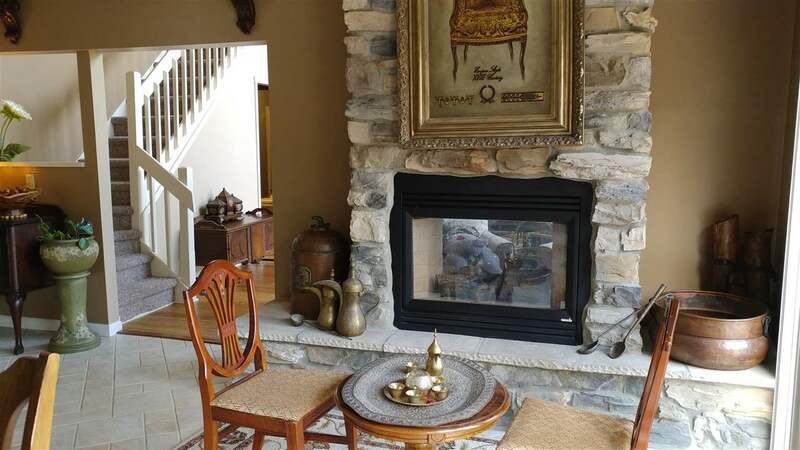 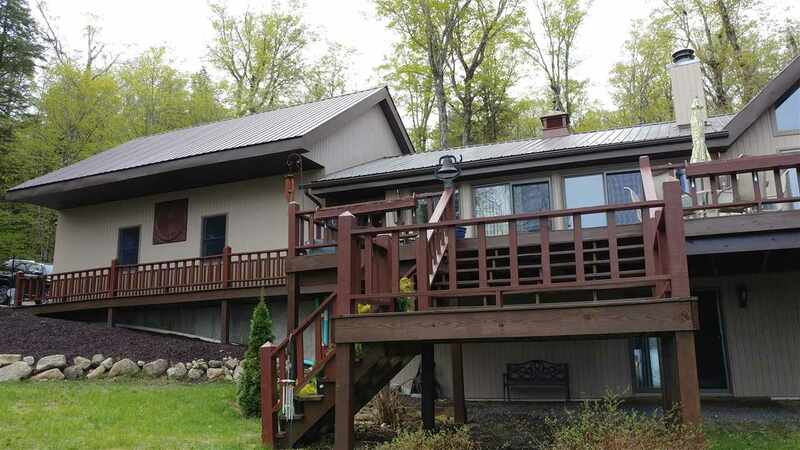 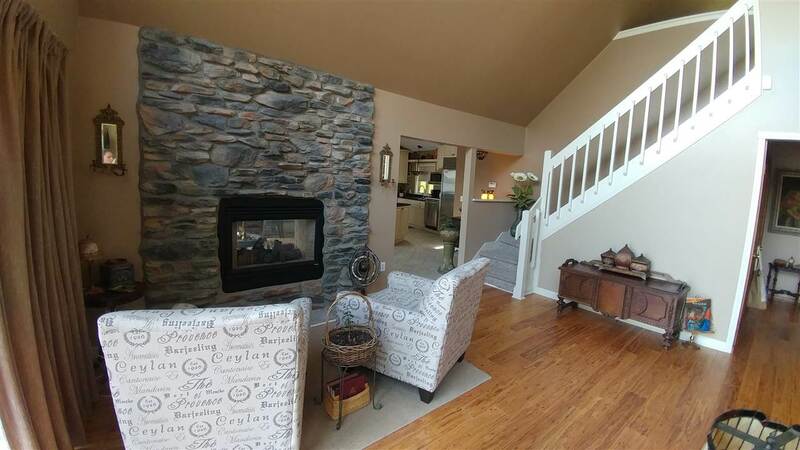 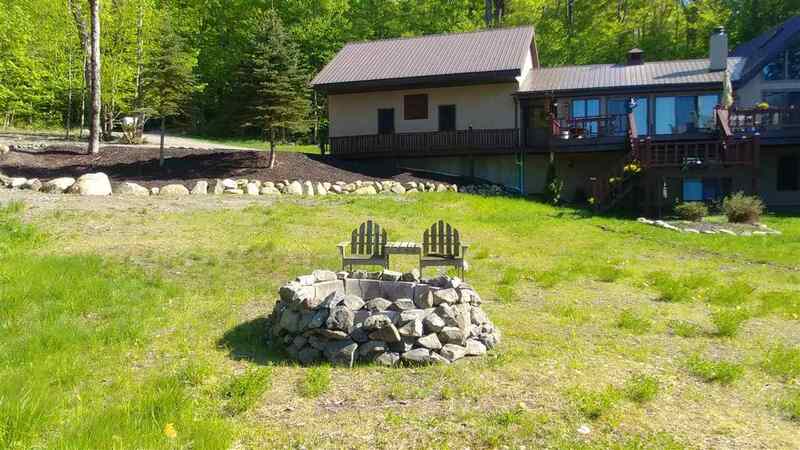 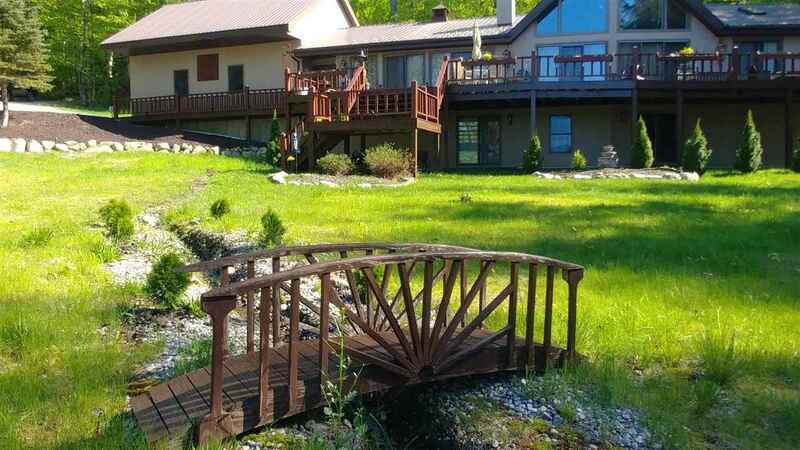 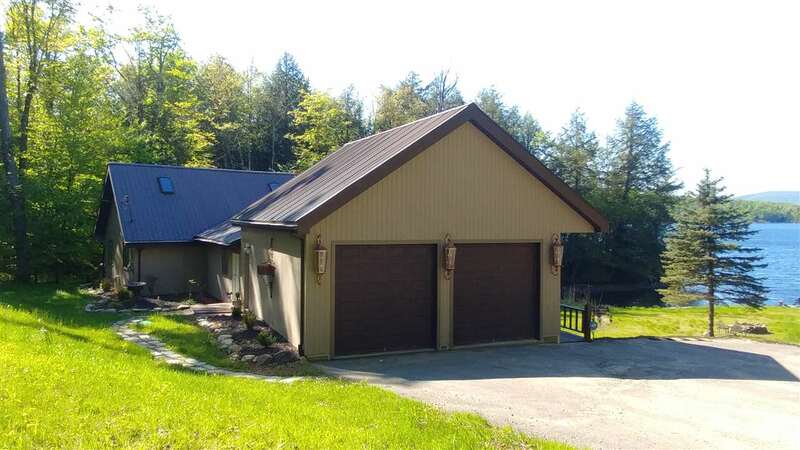 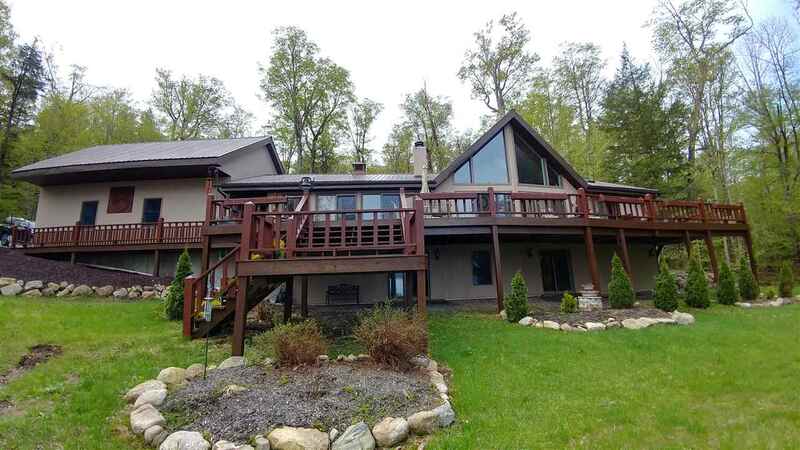 This beautiful home's first floor has full view of the lake & boasts eat in kitchen w/pantry, dining area w/fireplace, spacious living room w/fireplace, 3 bedrooms including master suite. 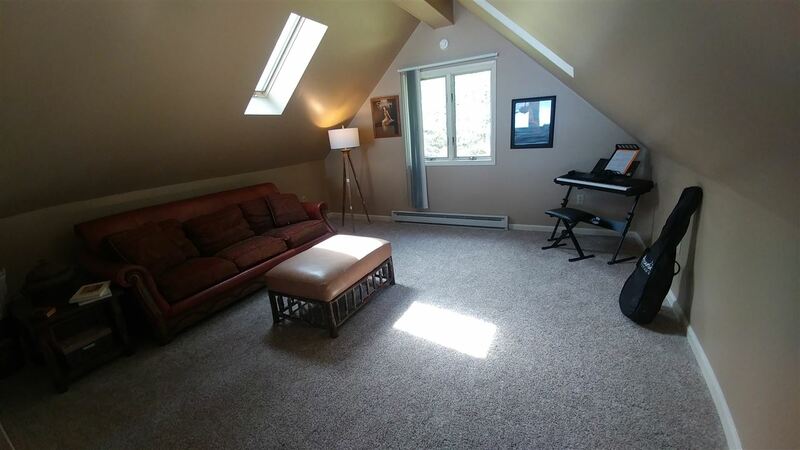 Second floor loft, great for fun room. 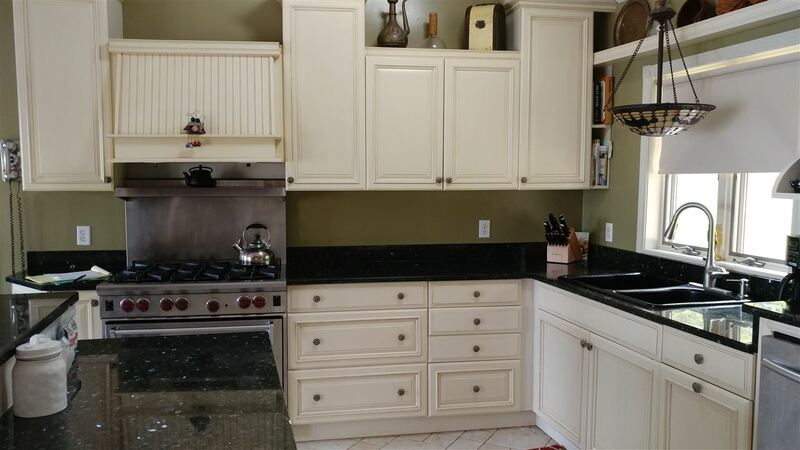 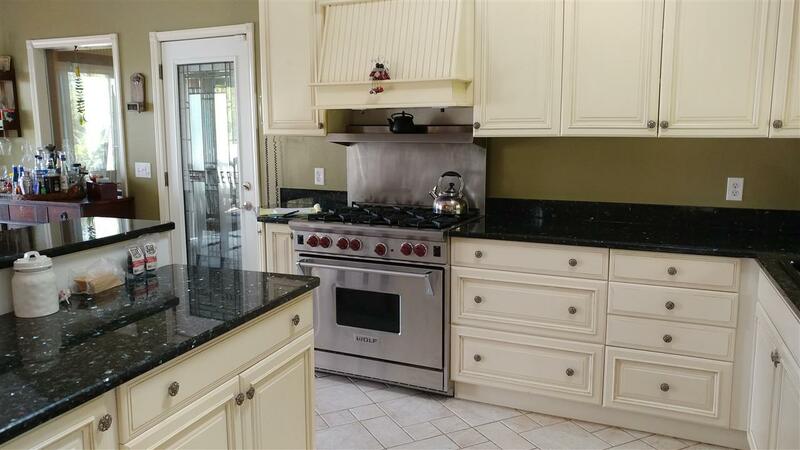 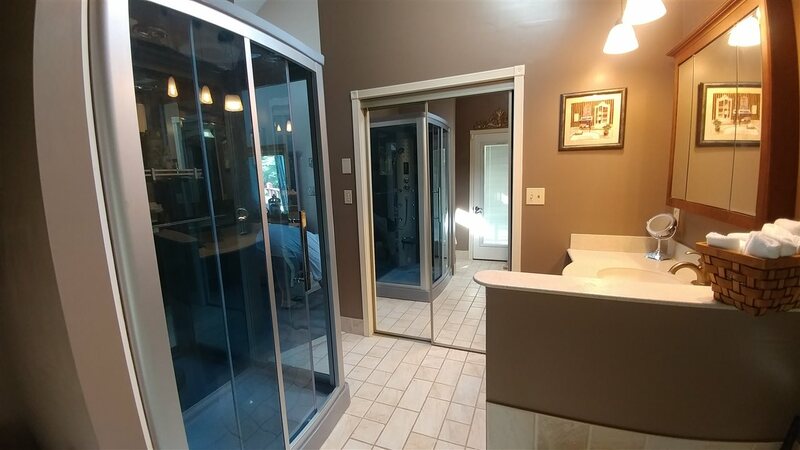 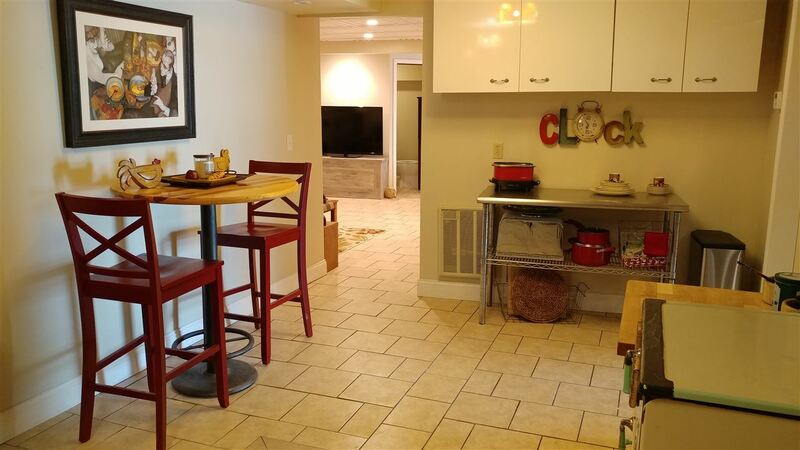 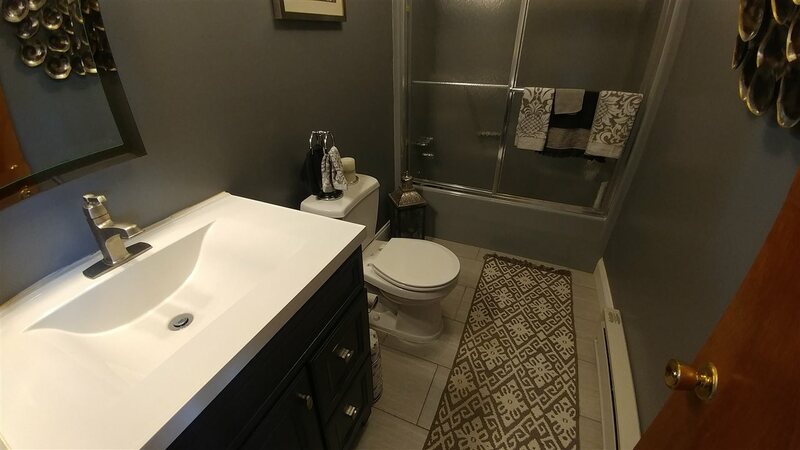 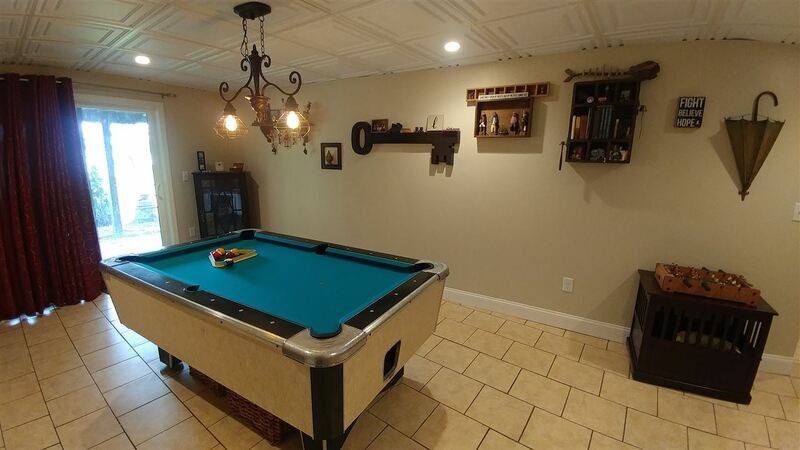 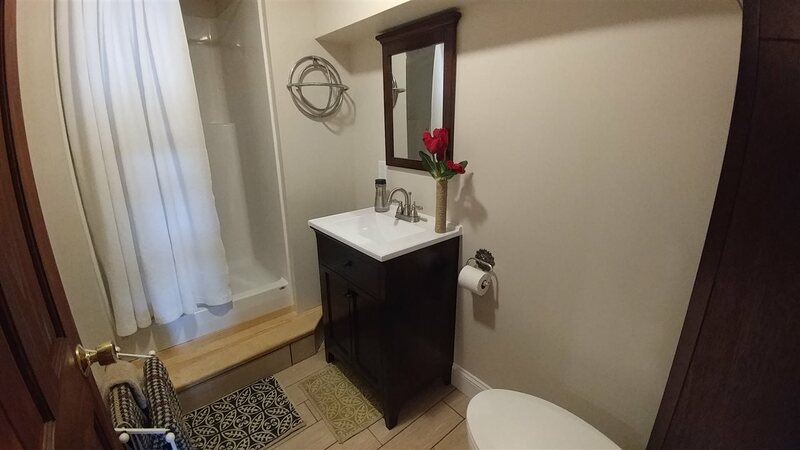 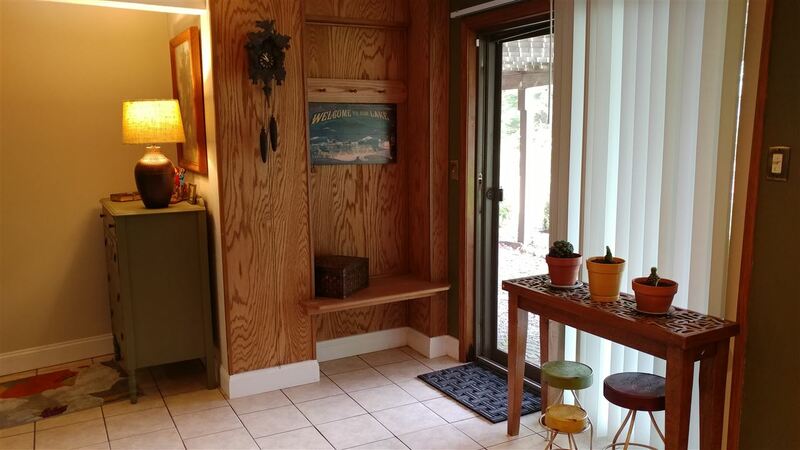 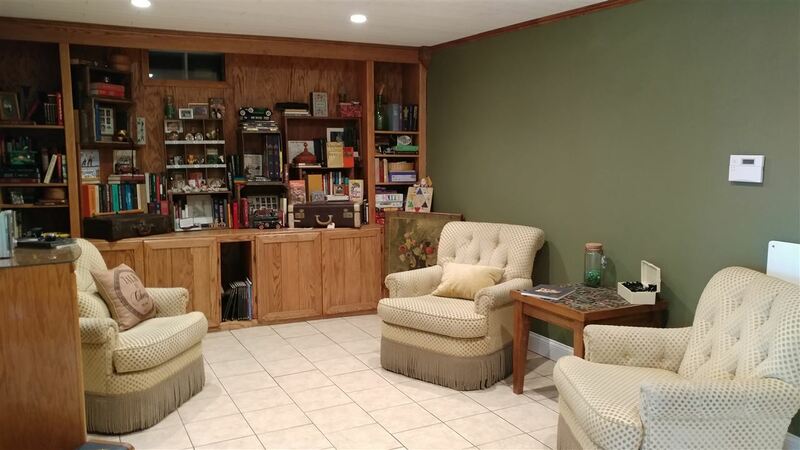 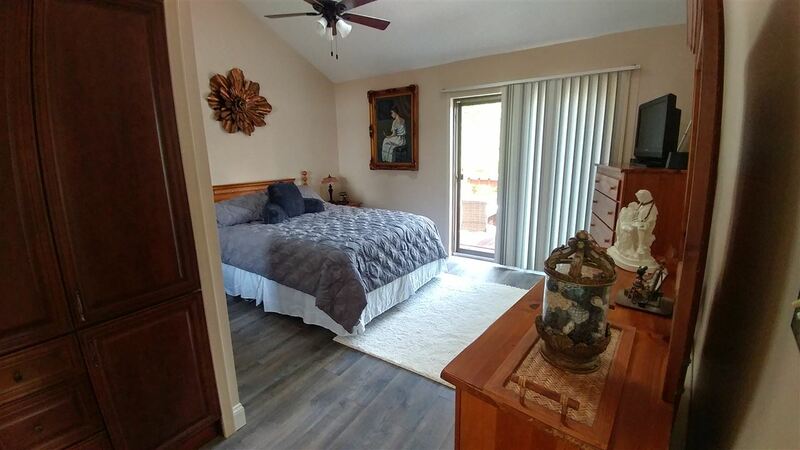 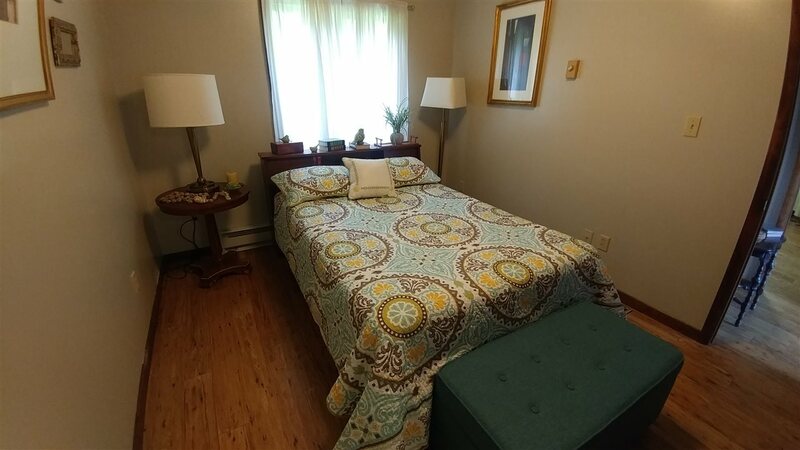 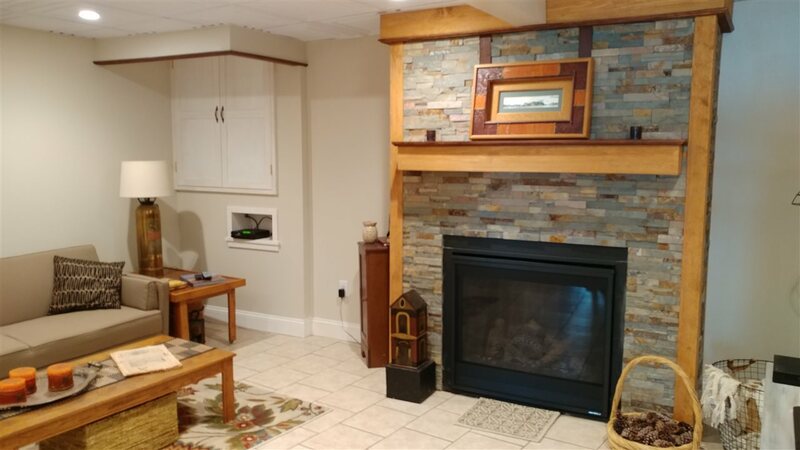 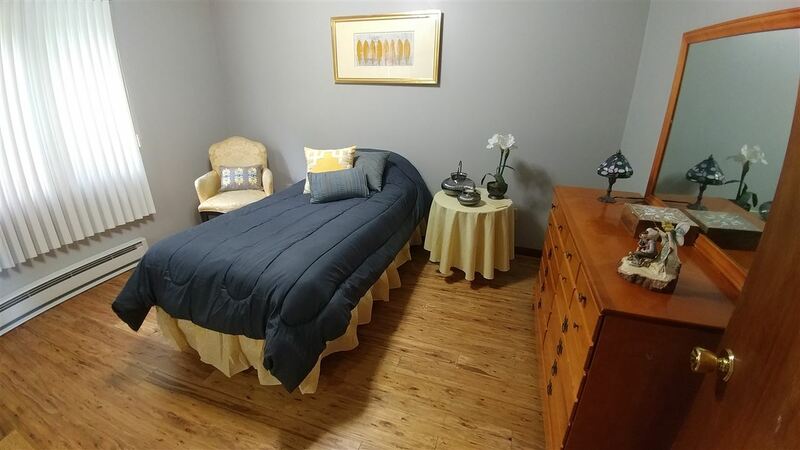 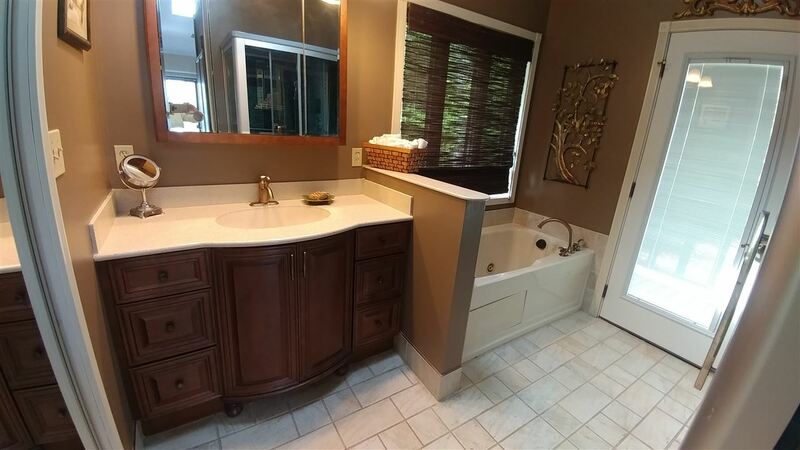 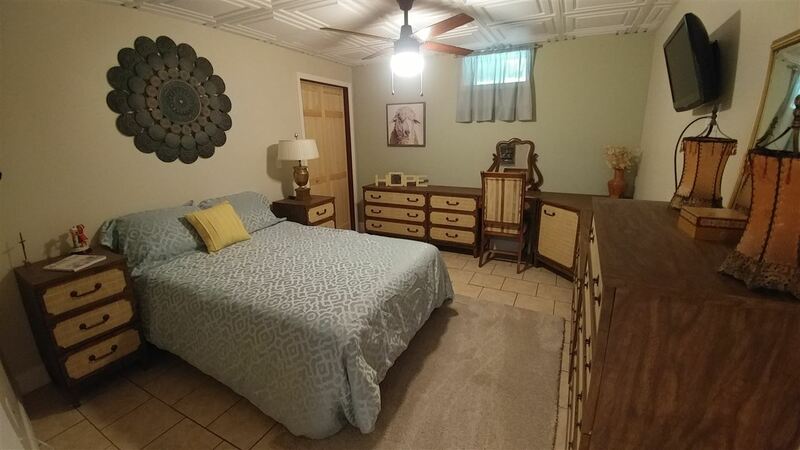 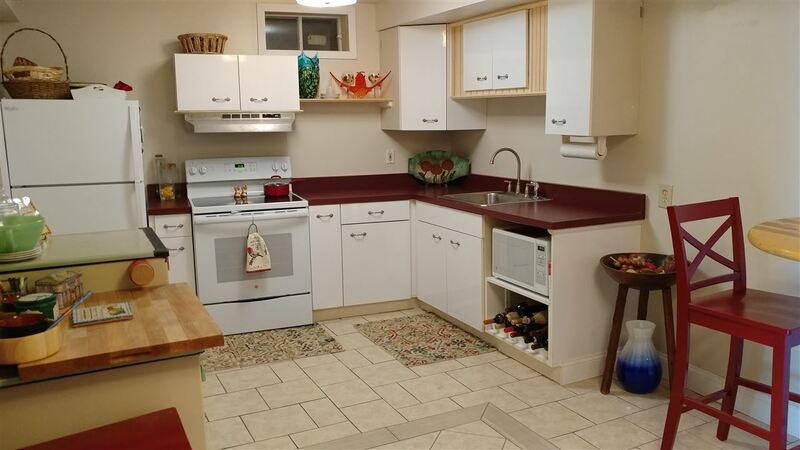 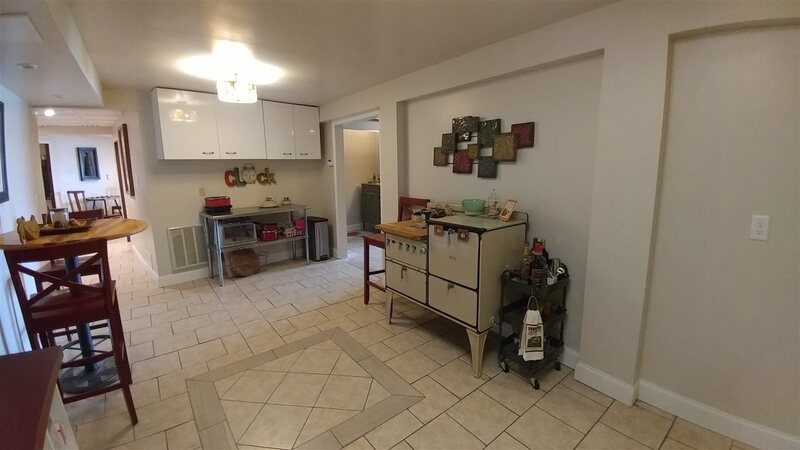 The lower level was completely remodeled just 3 yrs & includes kitchen, living room, den, game room, bedroom, full bath, fitness room-separate entrance. 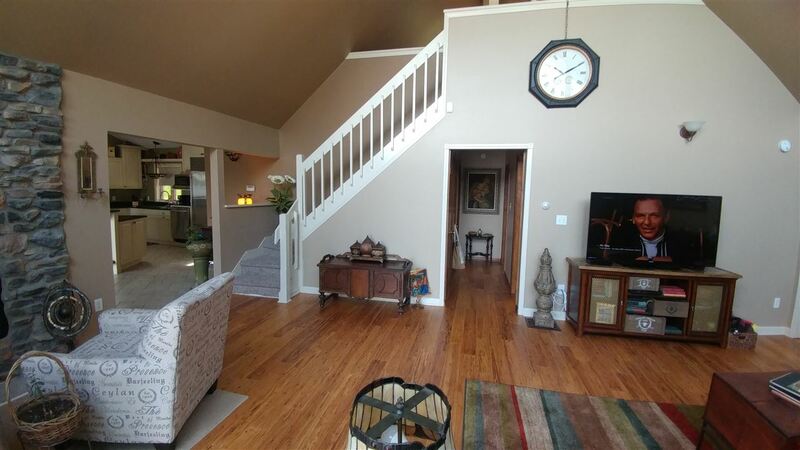 Amazing 900+ square foot garage with loft storage. 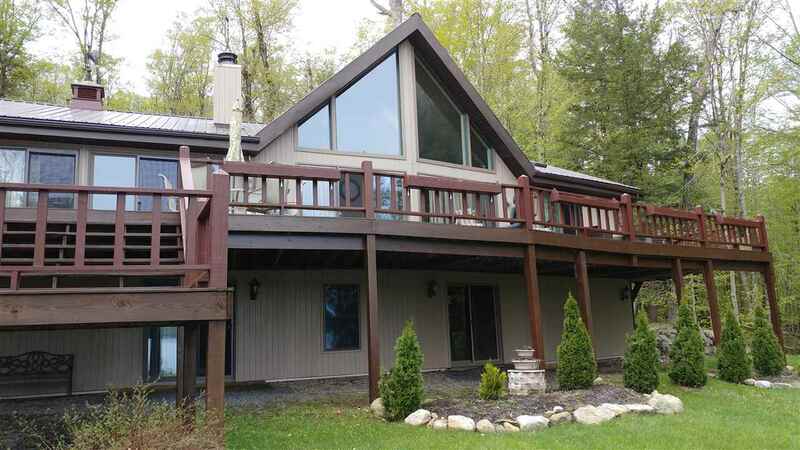 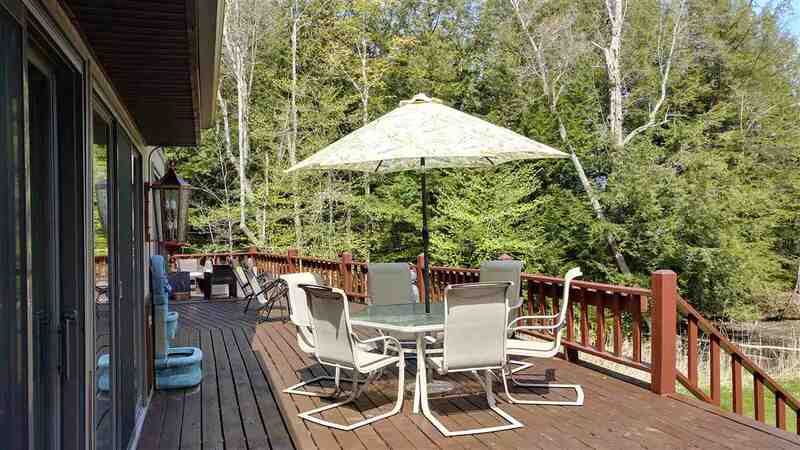 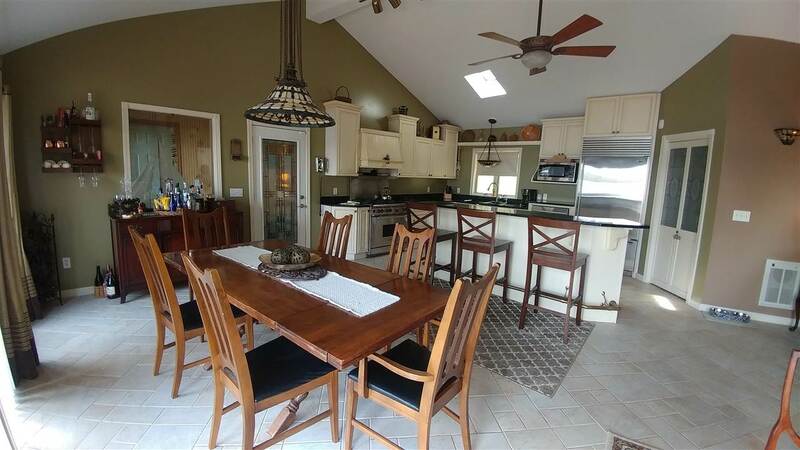 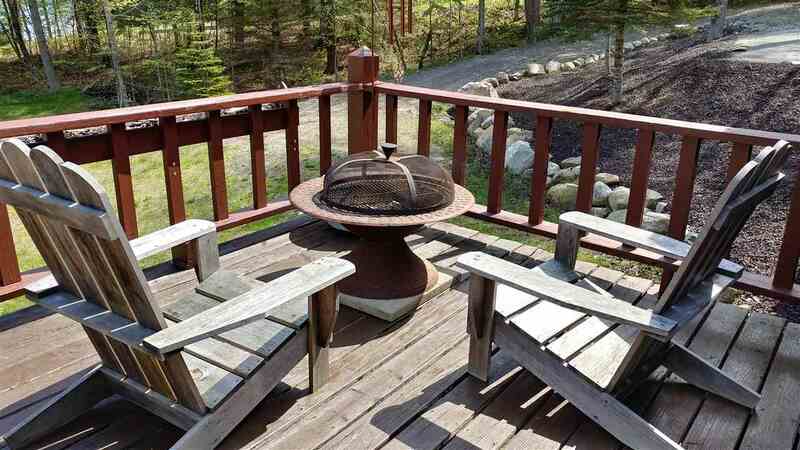 Just a perfect retreat or year round home...MUST SEE!